Lady Gaga's Joanne is now a Grammy-winning album as the piano version of its title track has won the Grammy Award for Best Pop Solo Performance. 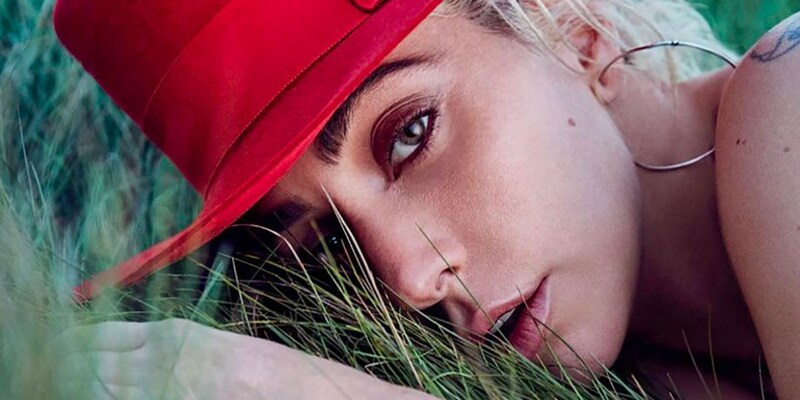 "A Grammy for Joanne is more than me and my family could ever dream of," Gaga told fans. "I sang that version in one take, and poured my entire life and soul into it. Thank you so much for this gift, I am completely shocked. Second Grammy win of the night, I am so overwhelmed by this kindness." The piano version of "Joanne," re-titled as "Joanne (Where Do You Think You're Goin'? )," was recorded in one take with keyboardist and producer Mark Nilan Jr. ("The Cure") while on the road for the Joanne World Tour. The track and the album were named after Gaga's late aunt Joanne Germanotta who died at the age of 19 due to complications from lupus. This is Gaga's eighth Grammy win.